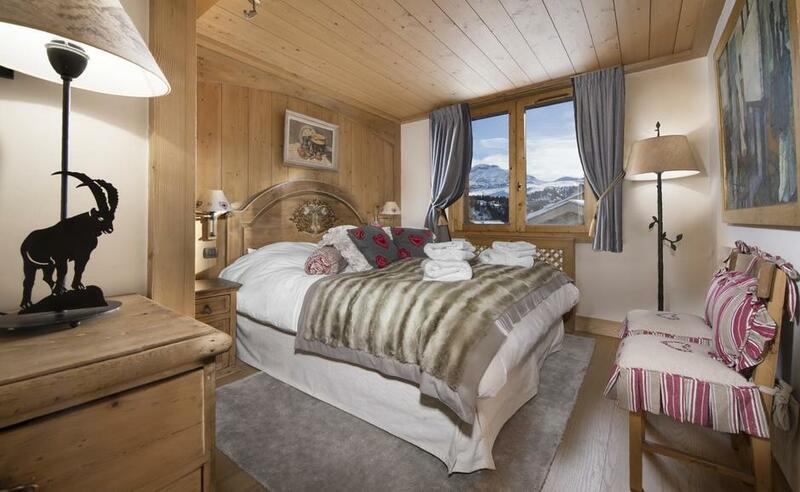 Petit Namaste is a cosy chalet style apartment for two people. 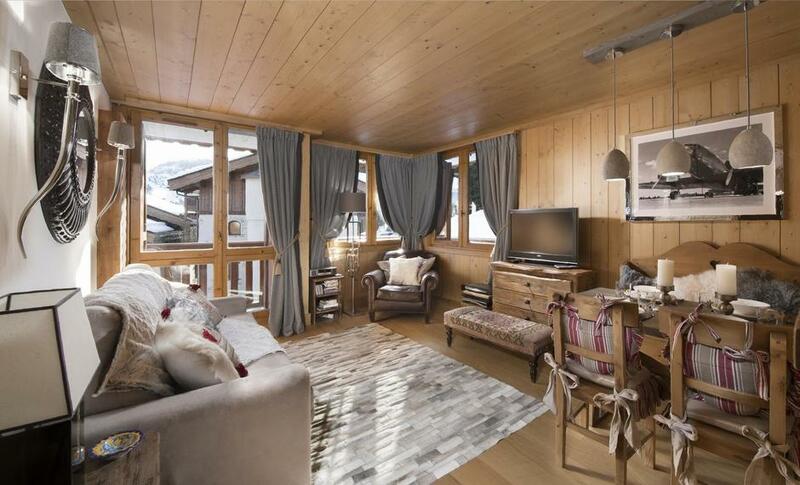 The apartment is nestled in the same fantastic location as its larger sister chalet, Chalet Le Namaste, considered to be one the most exclusive properties in the Alps. 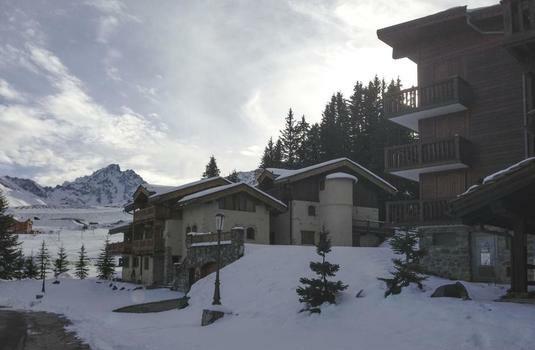 The apartment is conveniently located just 50 metres from the Bellecôte Piste offering fantastic access for skiers looking to make the most of their time on the slopes. 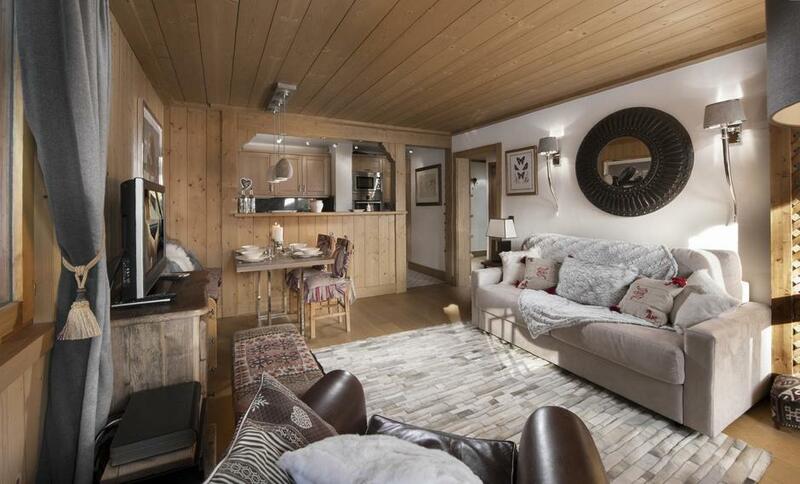 Petit Namaste offers 42 square metres of living space decorated to the same high standard as its sister chalet. This two-bedroom property is the perfect mountain base for a couple looking for a romantic winter getaway. 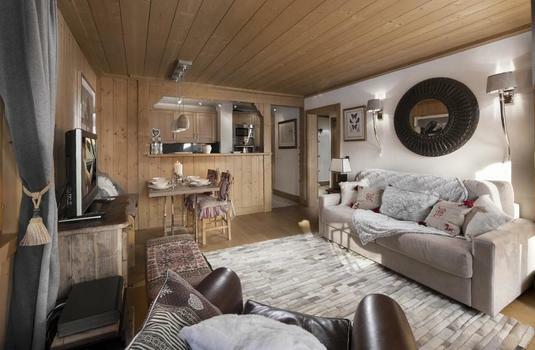 The apartment features one double bedroom and en suite bathroom, a living room, self-catering kitchen equipped to an extremely high standard and a ski locker. 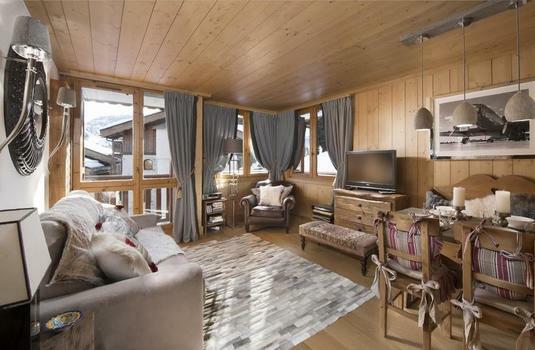 One of the properties best features is the large balcony, a great spot for breakfast ahead of the day’s skiing, or for relaxing on whilst enjoying après drinks and watching skiers complete their final run of the day on the Bellecôte Piste. Petit Namaste is a truly wonderful property ideal for couples looking for a small but luxurious property in a fantastic location. Courchevel is a fashionable and convenient resort in one of the world’s largest ski areas. Courchevel is part of the Trois Vallées or Three Valleys ski area which bills itself as ‘Le plus grand domaine skiable du monde’ (‘the largest ski area in the world’). Strictly speaking, France’s Trois Vallées may not actually be the largest ski area in the world — that distinction probably goes to the Sella Ronda in the Italian Dolomites — but all round it is certainly the most impressive, with a brilliantly designed and very modern lift network and a variety of different pistes. The ski terrain is mostly intermediate but then, if we are being totally honest, so are most skiers and boarders. In any case there are also plenty of easy areas for beginners and tough runs for experts. So it is small wonder that collectively the Trois Vallées is the most popular destination in the world for British skiers and boarders. 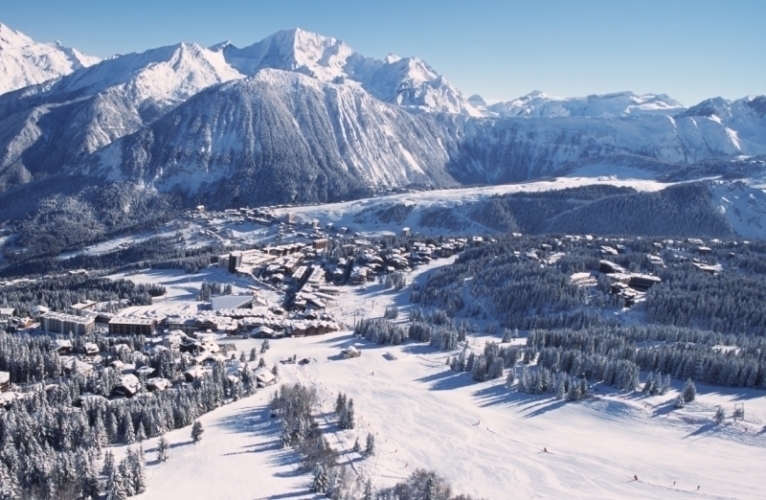 Courchevel contains 14 separate settlements, 600km of marked pistes (in the Three Valleys), 200 lifts, 1,300 snow guns, over 1,100 ski instructors and much more. 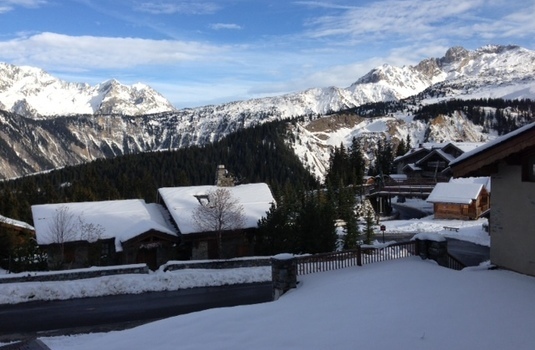 Courchevel comprises four major separate settlements, each defined by its altitude in metres. 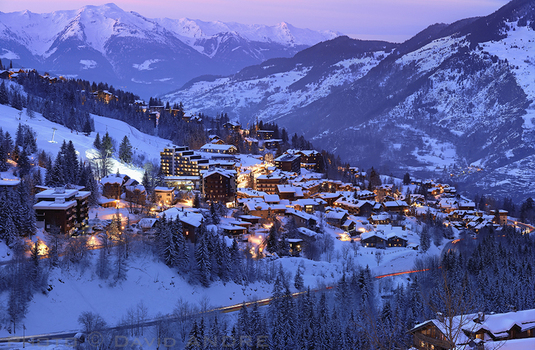 Courchevel 1850 is the largest of the four and the focal point for all the best skiing, shopping and nightlife. 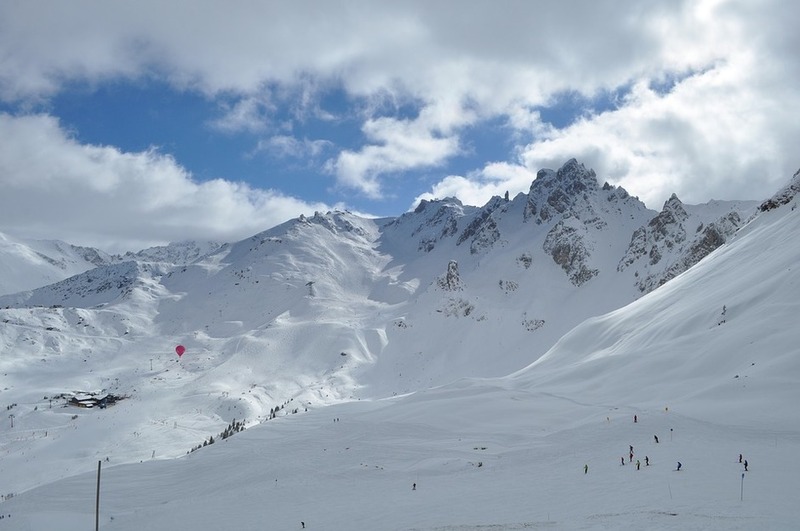 Courchevel 1650 is more traditional French — and consequently more reasonably priced — a purpose-built resort with its own ski area which links up with 1850 and a growing popularity. Courchevel 1300, also known as Le Praz and is an old Alpine village of great character. 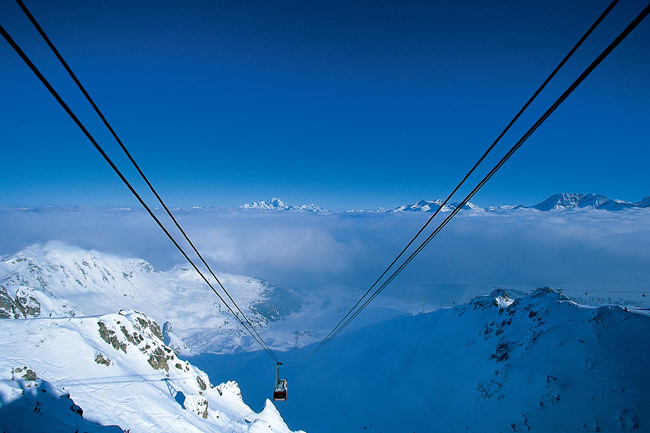 It has two telecabines: one links with Courchevel 1850 and one goes higher into the ski area at Les Chenus. A major landmark here is the ski jumping hill, left from the 1992 Olympics and is still used today. 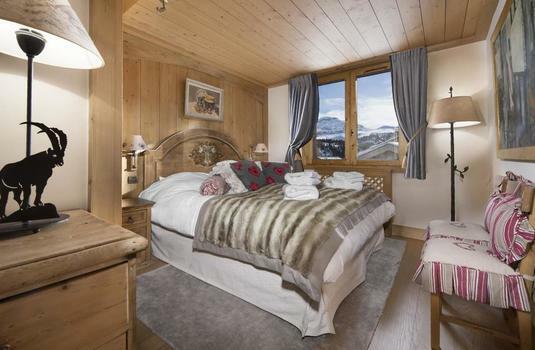 Lastly Courchevel 1550 is a quieter area with a mixture of chalets and chalet blocks, linked easily to the main Courchevel town via a fast gondola or chairlift it is an ideal place to stay if you want to enjoy Courchevel often without the Courchevel prices. 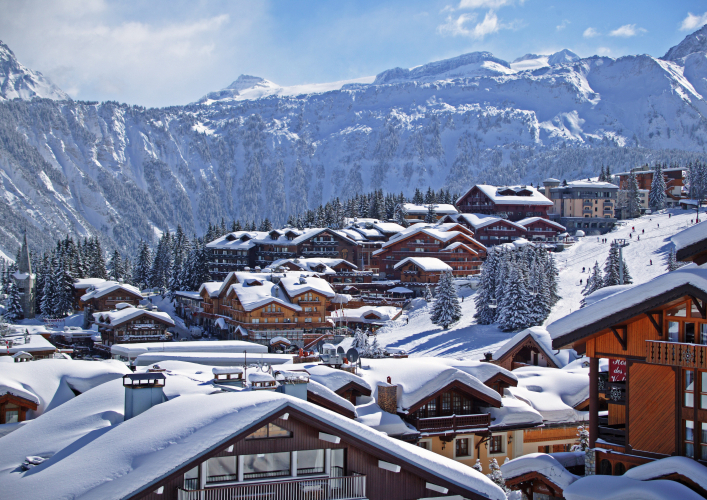 Courchevel 1850 is one of Europe's most sophisticated ski resorts, with nine luxury four-star hotels, five four-stars and 13 three-star properties, many of which are far more luxurious than their star rating implies. 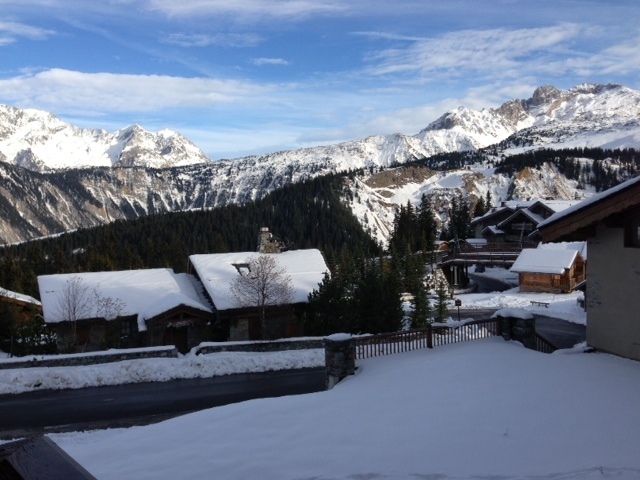 Courchevel 1850 is the definition of skiing convenience. 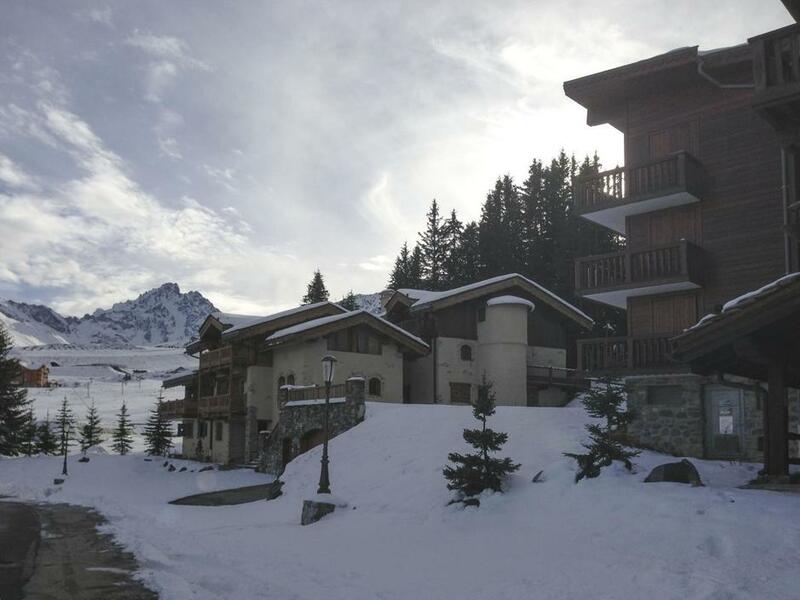 You can ski to and from the door of almost all the hotels, as well as to and from many chalets and apartment blocks. 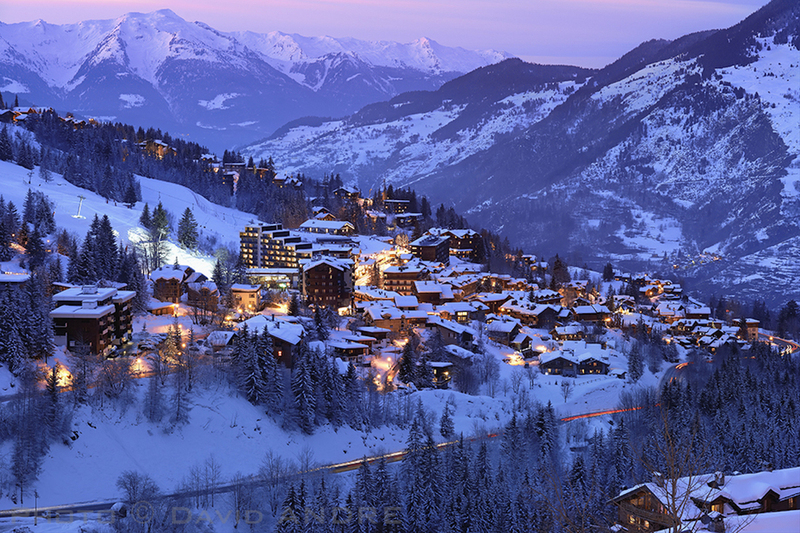 With many more gorgeous restaurants and bars to choose from, some refuse to ski anywhere else.